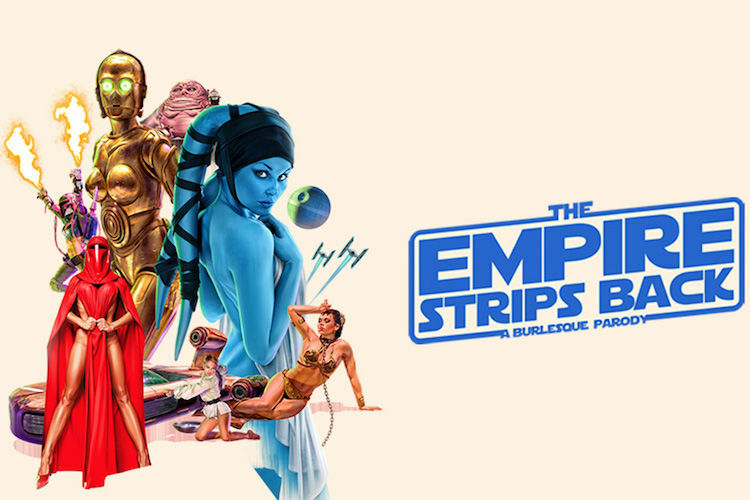 Fresh from a sold-out six-city tour of California, The Empire Strips Back - A Burlesque Parody is returning for a six week tour from March 30-May 4, and will make a stop in Indianapolis at the Murat Theatre at Old National Centre on Sunday, April 14, 2019 at 8 p.m. (doors at 7 p.m.). Tickets are on sale now and available at Ticketmaster.com, OldNationalCentre.com, the Old National Centre Box Office, or by phone at 800-745-3000. *Ages 18+. VIP tickets featuring a post-show photo opportunity with a performer are also available. For more information, visit empirestripsback.com.